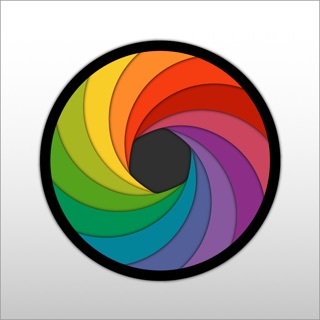 Get the most out of your iPhone camera: ProCamera offers you the full control of a professional camera – with an intuitive interface & advanced features for better pictures. WIRED: "One of the apps that’ll make your phone’s great camera an amazing one"
The New York Times: "The high-end crowd swears by it"
National Geographic: "A must-have travel app"
Control focus and exposure intuitively and precisely. Quickly fine-tune the exposure (EV) with a nifty swipe dial as an additional option. ProCamera gives you control comparable to an advanced DSLR camera with semi-automatic and full manual controls. Set specific values for exposure time, ISO sensitivity, and white balance (color temperature & tint), etc. Depth capture and edit: Create photos where your subject stands out in sharp detail against an aesthetically blurred background. This feature is available on all dual lens devices. Film like a pro! Frame rate options range from cinematic 24 fps to thrilling 240 fps for stunning slow-mo video playback. Record in UHD (4K) resolution on newer devices (iPhone 6s and up). Take editing to a new level: seamlessly swipe between 83 custom filters, and harness the power of our comprehensive editing studio to make your photos stand out. Dim light won’t hold you back any more. This mode helps you to capture better photos in low light conditions. Get the sharpest photos possible. Our Anti-Shake system reliably stabilizes your shots. Capture and edit photos in TIFF, RAW (.dng; iPhone 6 S and up), and HEIF (.heic; iPhone 7 and up) file format – in addition to standard JPEG. Tap anywhere on the screen to instantly capture the moment. No need to locate the shutter button when shooting from the hip or from other unique angles – ideal for street photography! Use our free Lightbox to store your captures inside the app. 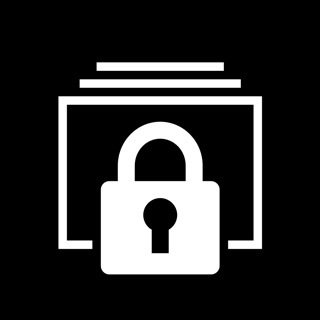 The Private Lightbox (In-App purchase) is a protected folder, that requires FaceID or TouchID. See all the metadata of your photos and videos at a glance. Optionally upgrade to the world’s best HDR on iOS and a state-of-the-art low light camera mode. Get these In-App purchases to enter a new era of mobile photography. 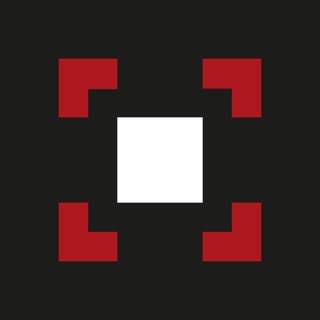 • Aspect ratios: 4:3, 16:9, 1:1, 5:4, etc. Got questions, feedback or suggestions? Drop us an e-mail at „support@procamera.com“ or contact us via „customer service“ from within the app. 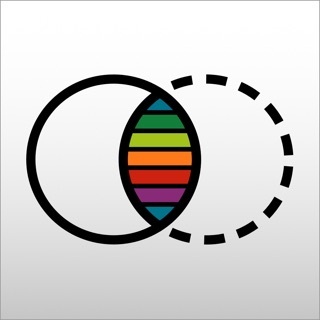 10-YEAR ANNIVERSARY – Celebrating ten years of ProCamera on the App Store! We thank you for choosing our app. It's our ongoing mission to make the iPhone the only camera you will need. 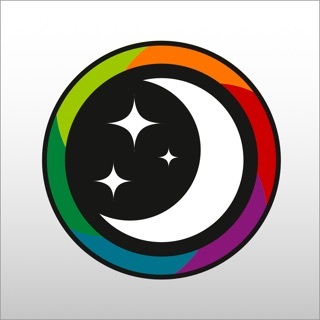 To commemorate this special anniversary, we are offering our icon in black as a nod to our original app icon. Use your voice to control your favorite camera app. In Settings, you can specify custom Siri commands for key features. Edits of your original photo can now be saved as an edited version. This means both images are grouped in one photo library entry, which helps you keep your edits organized. Tap and hold the save button in the studio in case you want to save the edits as a new photo. Thanks to a new split dial, both color temperature and tint sit right at your fingertip: no more switching – for immediate white balance adjustments. Get better photos even faster – Speed-up of the HDR capture process, which is especially noticeable on older devices. I used to use a DSLR to do product photography. Though I would still use it for that purpose, with my flashes, diffusers and such, the iPhone SE has a higher megapixel count, so using the iPhone is so easy, but it used to be too simple. I’ve been using ProCamera for years now and it keeps getting better and better. Their settings keep getting more complex, but for good reason. Apple’s own software has problems zooming live video, and the HDR is simply the best. I had to shoot to record location and depth of holes in the ground (long story), and with Apple you could only see the ground with a black hole, even with HDR, but with PC I got the ground and also the hole’s depth and what was at the bottom. And that’s just the beginning; saving options, RAW format, there’s so much more. If you’ve used pro equipment you’ll be happy to have all these features. I know these apps can nickel someone to death, and try things and get rid of them regularly, and PC I use often, it’s well worth the price (and I have NOT been paid to say so. A huge thank you from the entire ProCamera and cocologics Team, we are very happy about your appreciation for our work. It puts more wind in our sails. Thank you! I've tried a number of camera apps and even thought I found the best with ProCam, but there's something about this UI that got me. Simple to use yet lots of fantastic features tucked away. I was sold with the the widget which opens the app and is ready to shoot amazingly fast. Editing tools are not as great as other apps, but I'd rather do editing on my computer for certain photos. RAW capability is awesome and the portrait mode is super fast and I love the ability to post-adjust the bokeh. Portrait mode has crashed the app a few times for me and I've reached out to support on that. I've been impressed with the customisation of modes and quite impressed with the LowLight feature for nighttime shots. Purchased LowLight+ with the noise reduction – amazing! Totally worth it. And the LUX feature is truly something. Close to getting the HDR feature. All in all this app is feature-rich, fast, easy to use, and makes my photos look professional.